Bravo is officially moving forward with a Project Runway season 17, and to go along with that, they have found replacements for Heidi Klum and Tim Gunn. There will be a Project Runway season 17 coming up in the future, even though Zac Posen is also heading out the door. The Project Runway as we’ve come to know it over the years is now ending — Heidi Klum and Tim Gunn are saying goodbye. ‘Project Runway’ season 15 finale: Was Erin Robertson, Laurence Basse, Rik Villa, or Roberi Parra the winner? 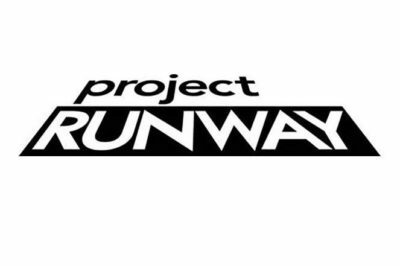 ‘Project Runway’ season 16: Was it renewed, and when could it premiere? 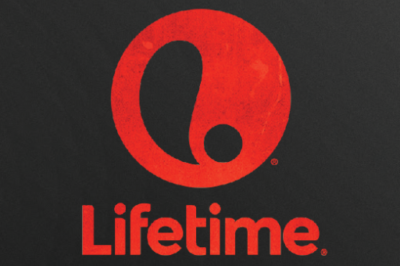 ‘Project Runway’ winner, new ‘Great American Baking Show’, ‘NCIS’ facing shake up? 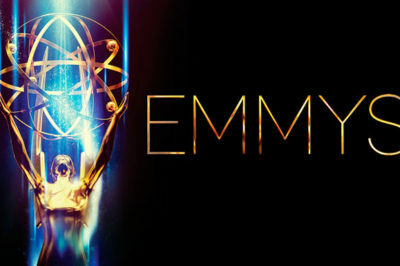 2015 Emmys: Should Cat Deeley, Jane Lynch, Tom Bergeron win Reality Host honor? 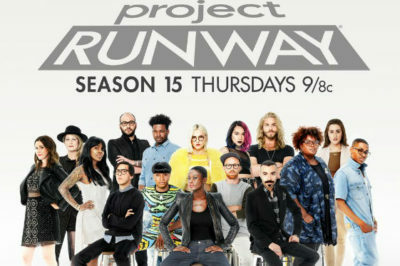 ‘Project Runway’ season 12 finale review: Was Dom Streater, Alexandria von Bromssen winner?